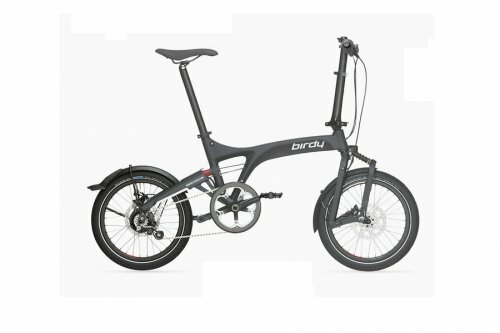 A Birdy for the hills: with the extremely robust Rohloff 14-speed hub gear with enormous gear range. A major advantage on your travels is the virtually complete lack of maintenance or wear. Superlative braking power is achieved by the powerful, hydraulic Shimano Deore disc brakes. The Control Technology with full suspension delivers comfortable riding. Mudguards, lighting system and stand are part of the features. 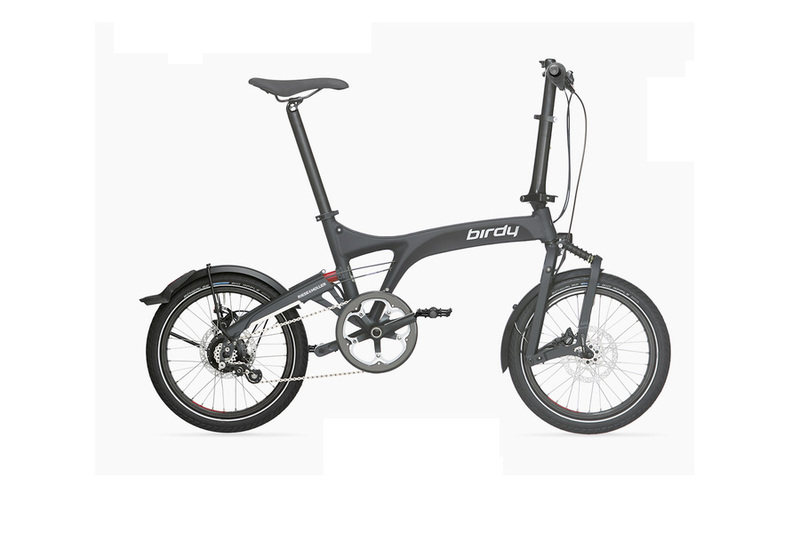 Versatile accessories make the Birdy rohloff the perfect bike for travelling.